We supply to the domestic or commercial trades. The requirement for safe handling and fitting is our concern. We have a range of tools to meet the needs of the large manufacturing company to the smaller tradesman. 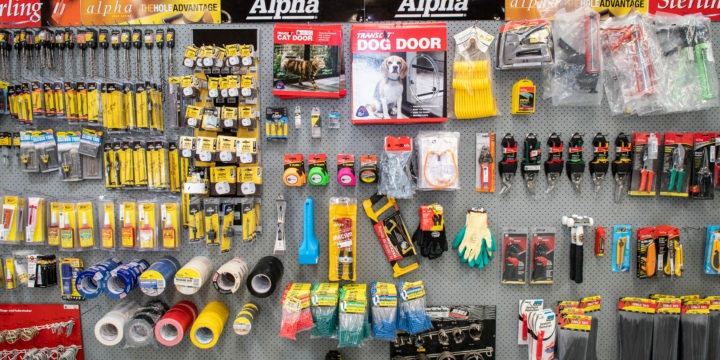 We supply hand tools for both the domestic and commercial trades. The requirement for safe handling and fitting is our concern hence why we only stock excellent quality tools. Like our other hand tools, our range of glazing tools meet the needs of the large manufacturing company down to the smaller tradesman.